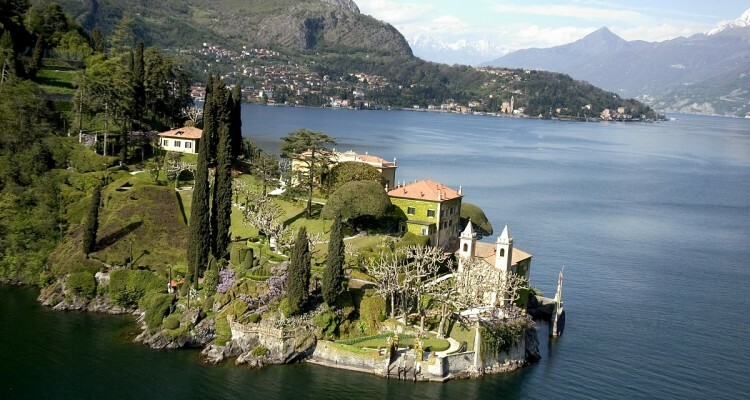 Villa del Balbianello, dating from the 18th century, was built on a spur of land extending on Lake Como. The architecture is very original and elegant and the Villa is notable for its artistic and historical collections. The loggia, named in recognition of Fondation Segré, crowns the site which and is currently being renovated in the course. The renovation works are expected to end in June 2013. New possibilities to enjoy this exceptional ensemble will thus be offered.